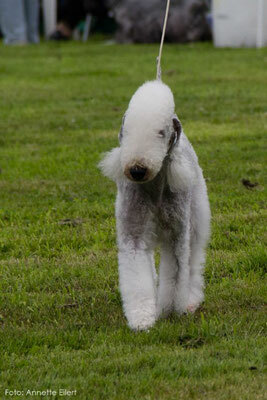 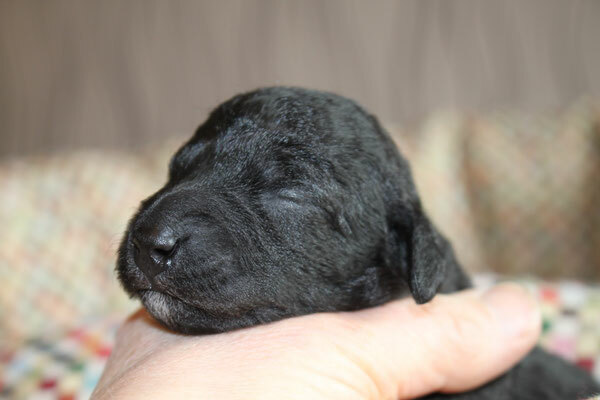 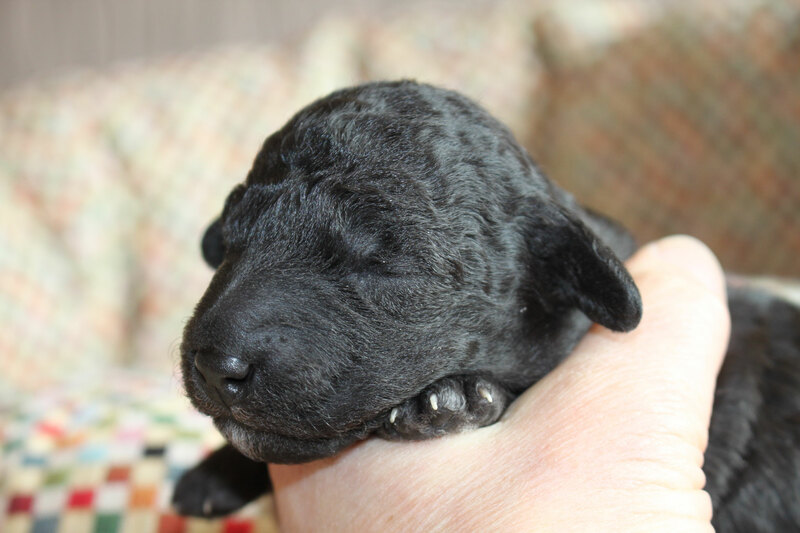 Welcome to Bedlington Terrier Coquet Water! 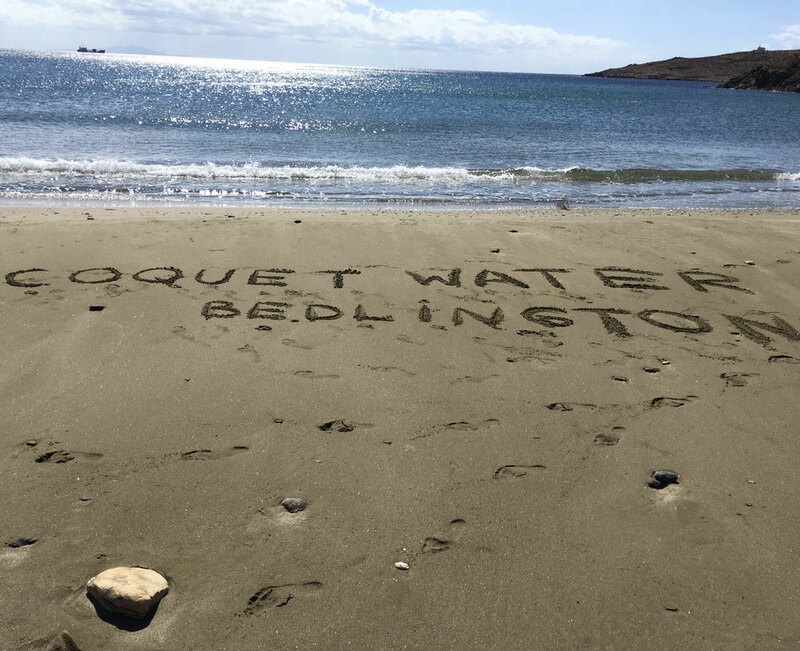 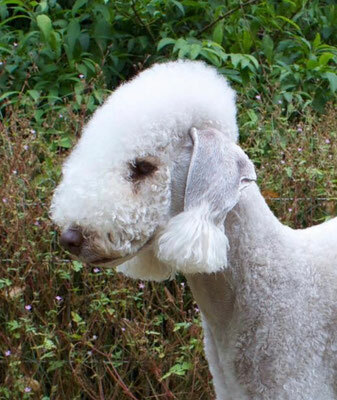 We are pleased to present you Coquet Water Bedlington Terriers! Enjoy your visit on this site! Please feel free to contact us in case of questions or for more detailed informations. 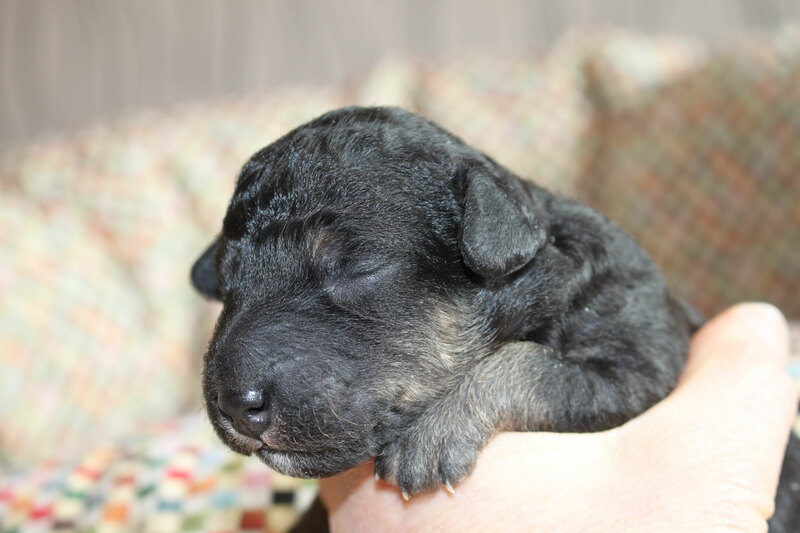 We invite you to visit us at our home to get in touch with this lovely, very special terrier breed. 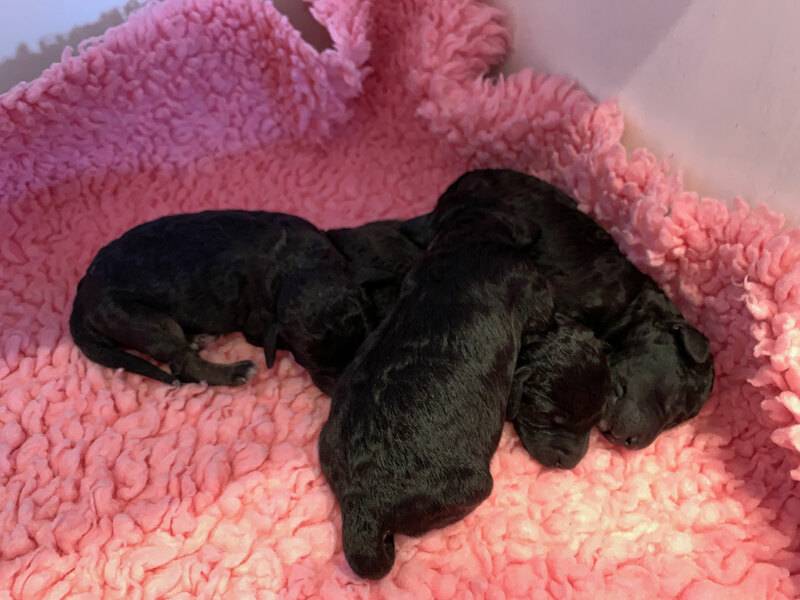 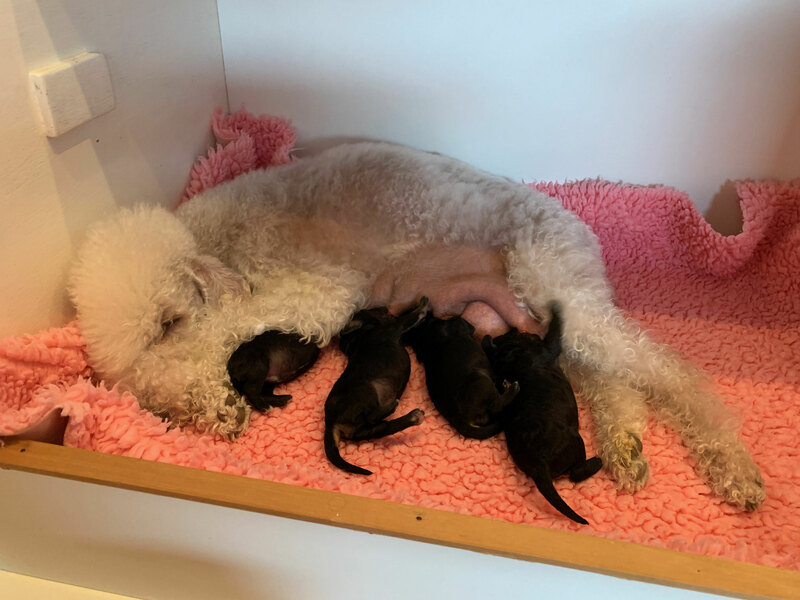 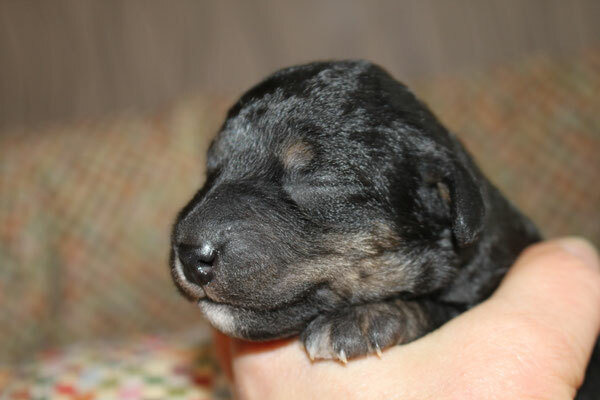 07.04.2019: 2 blue males, 1 blue & tan male, 1 blue & tan female were born!